Work feet, play feet. Where have your feet been spending most of their time this summer? For more fun summer feet images, check out my post at Mortal Muses today! 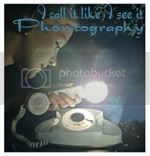 And be sure to pop over and visit the wonderful entries at The Creative Exchange and Pasando Phonography too. I love comparing the feet shots! They tell quite a story. Nice collection! We should start a group for them in iPhoneArt don't you think? Such an interesting project! Love the selection. What a fun little set. Great shots! My feet are almost always, work or play in sneakers, or as they say in the south "tennies". 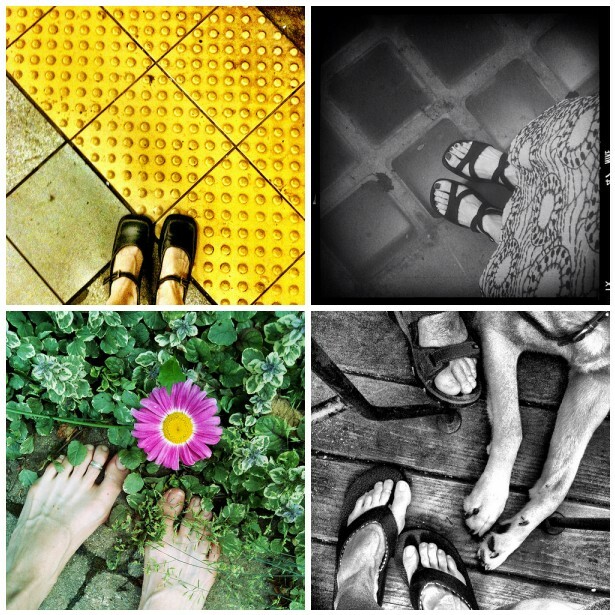 I like your collage-especially the addition of Willow feet. So far this summer, my feet have been spending a lot of time out and about with my camera, and for that I am VERY thankful! I love the yellow in the upper left hand shot. What a fantastic feet project you have going on! I love it that your play feet have toe rings! Very artistic and summery. I love your perspective. Great shot! love the yellow one. My feet have been up on the couch most of the summer with occasional adventures for short walks for ice-cream. I'm actually looking forward to being able to see them again when I'm standing up!